Whip up this shoulder wrap for cool days – a convertible and versatile crochet design. 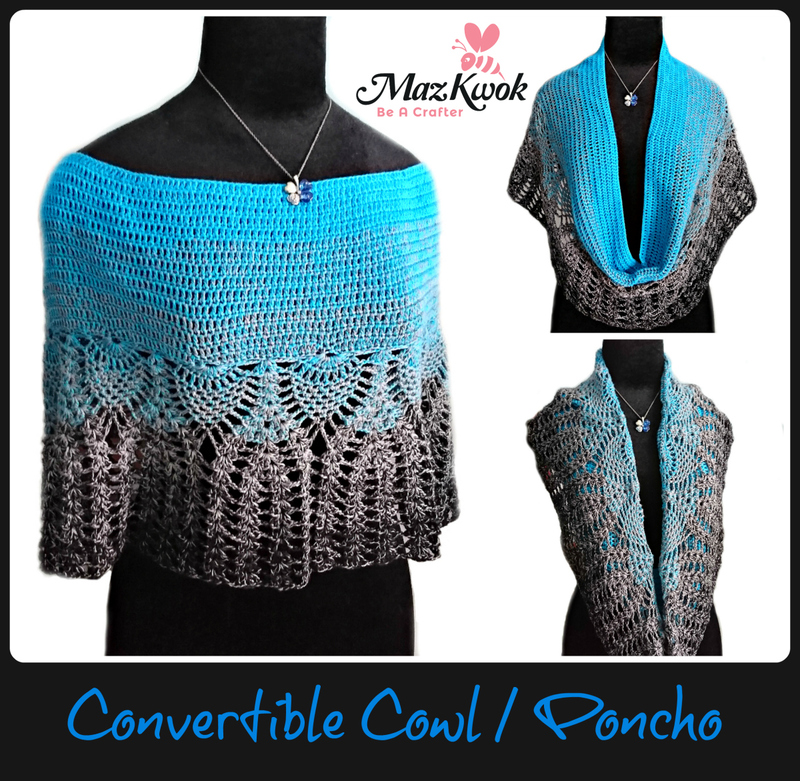 It would be an elegant cowl or poncho to keep you warm this Fall. 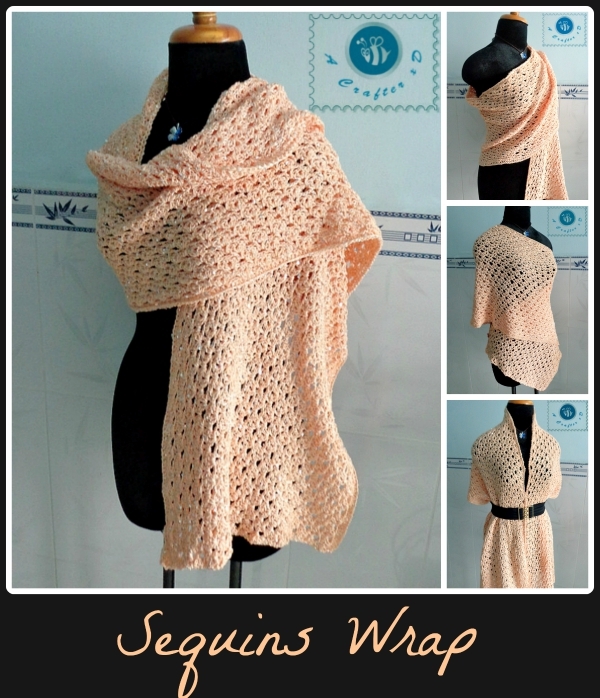 This versatile wrap is something to go with your neutral and plain outfits. 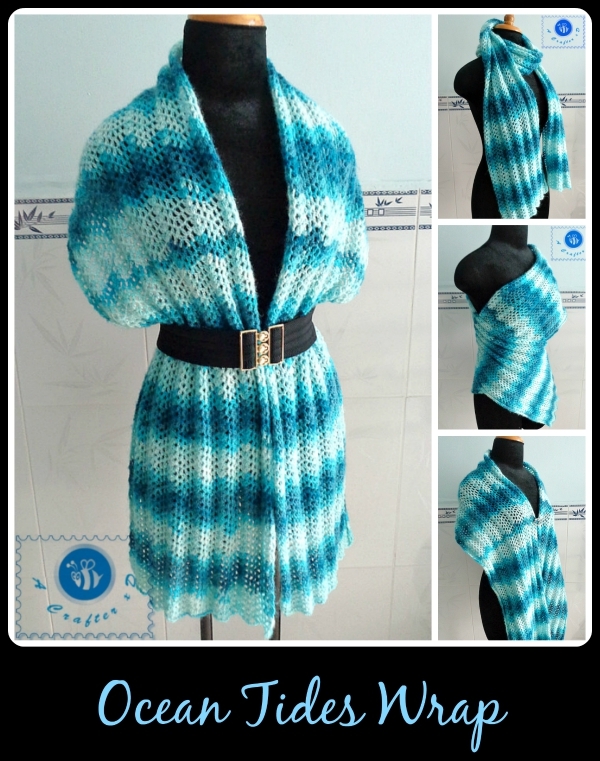 Made by chevron crochet stitches and sport weight yarn so it can be worn as a big scarf, too.